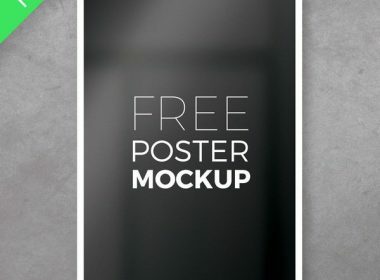 This is hand-picked collection of best free A4 poster mockups and push your promotion above and beyond. 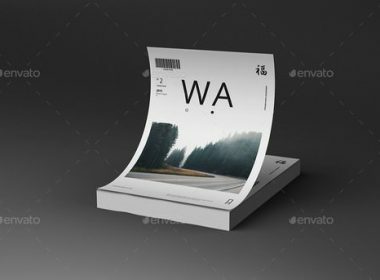 They come as a PSD file with a suitable smart object layer that anyone can get good use of. 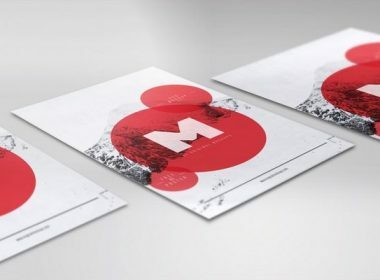 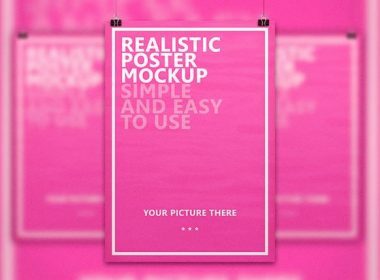 For designer, mockup templates are always great solution for to presenting or building strong portfolio to the client. 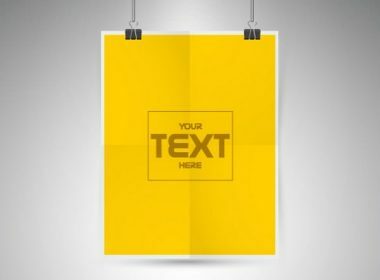 Posters are a powerful method to convey information to the target audience. 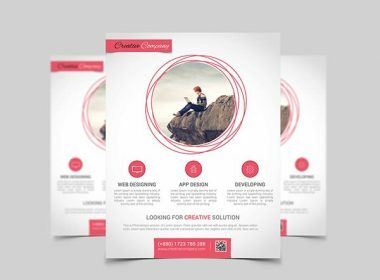 However, In the modern days, posters have been transformed into a viable promoting system that catches the eye of individuals towards the event identified with the business. 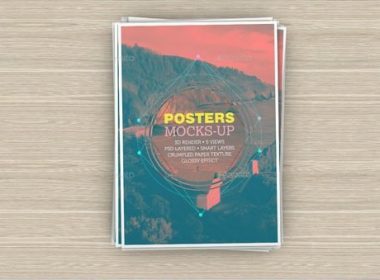 Posters are easy to distribute. 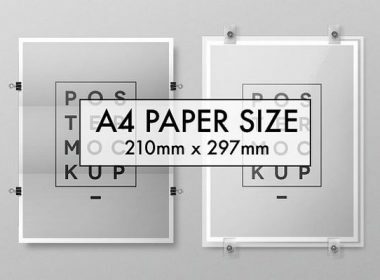 These can be stick on public area or gave out to people on a public place. 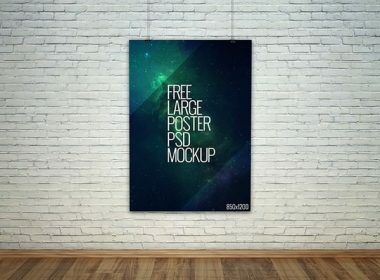 Aside from that, this sort of advertisement is apparently cost-effective. 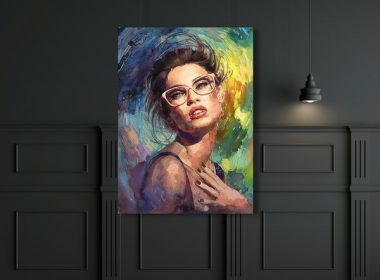 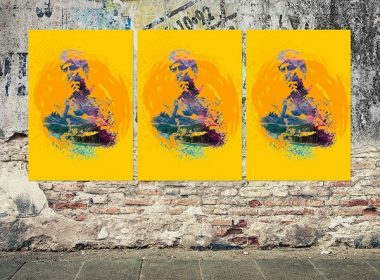 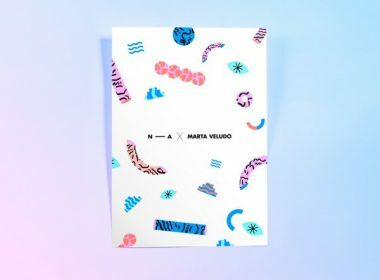 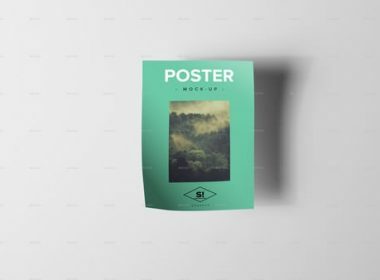 A creative poster design presentation for products or services, prices, and other business developments can even convert viewers into potential buyers. 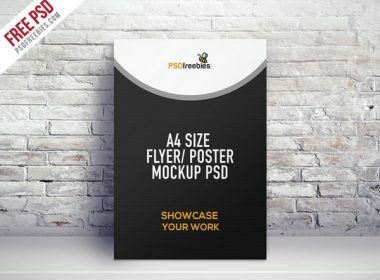 Well, if you still utilize A4 Posters for your business, you should have something like one A4 Poster mockup to help you feature your designs in a reasonable way. 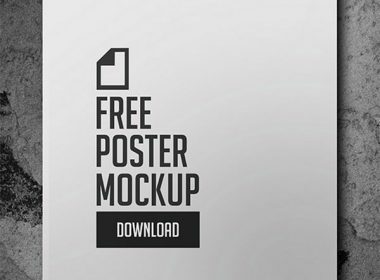 Here, we have accumulation of more than 26 best free A4 poster mockups templates perfect for your customer before it goes out for print. 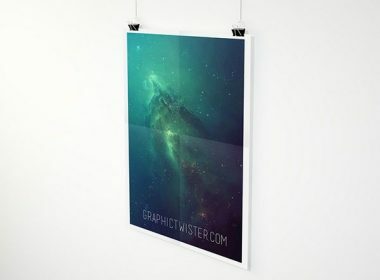 With the use of these templates, you will get supercharge your workflow and manage your time more effectively. 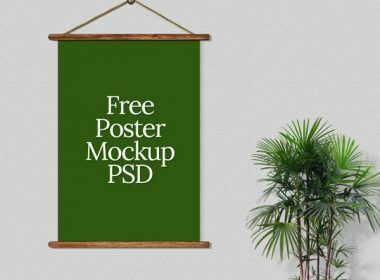 These mockups are also customizable, allowing you to adjust their settings to match any kind of A4 Poster design you have.